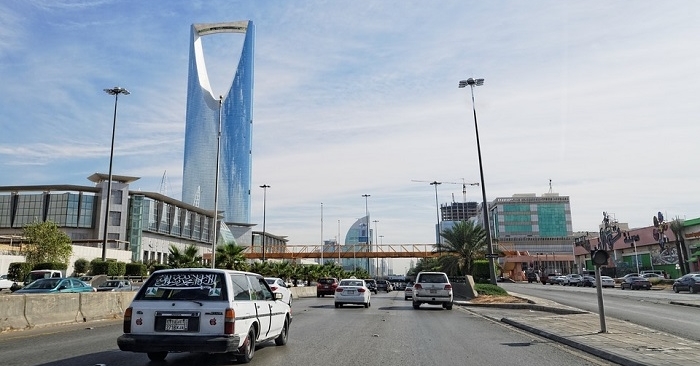 Every year, thousands of foreign workers apply for jobs in Saudi Arabia. The Kingdom, with its thriving and progressive economy, offers many opportunities to aspiring job seekers. Indeed, more and more expats keep on coming to live and work here! Upon arriving in Saudi Arabia, you’d be surprised to see many modern buildings, amazing architecture, and various establishments. Likewise, you will also find a well-developed transportation network, making it easy to travel in and out of the country. There are many ways of traveling around Saudi Arabia. You will find the King Khalid International Airport at Riyadh, the capital of Saudi Arabia. However, the busiest airport in the country is the King Abdul Aziz International Airport in Jeddah. It is connected to most major airlines around the world and to other airports within the country. 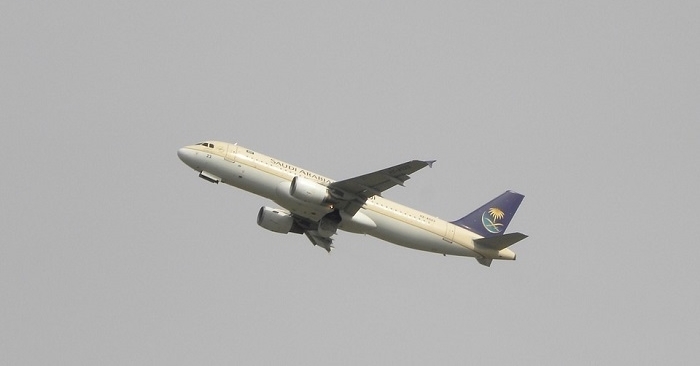 It also serves domestic flights offered by the Kingdom’s flag carrier, Saudia Airlines. 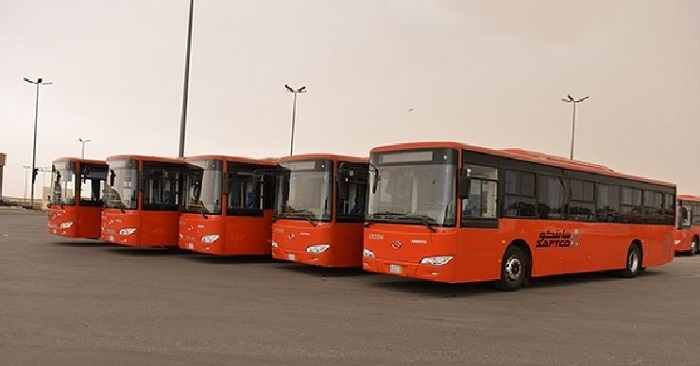 Most public buses in the country are operated by the Saudi Arabian Public Transport Company (SAPTCO). It provides transport services within Dammam, Jeddah, Mecca, Medina, and Riyadh. The standard fee for each passenger is just 2 SAR. You can deposit your payment into the fare box as you board the bus, or buy tickets beforehand from bus stations and ticketing agents. Furthermore, SAPTCO provides inter-city transport services, connecting major cities and operating international routes as well. Meanwhile, there are also independent bus operators that offer services in other areas and destinations within the country. 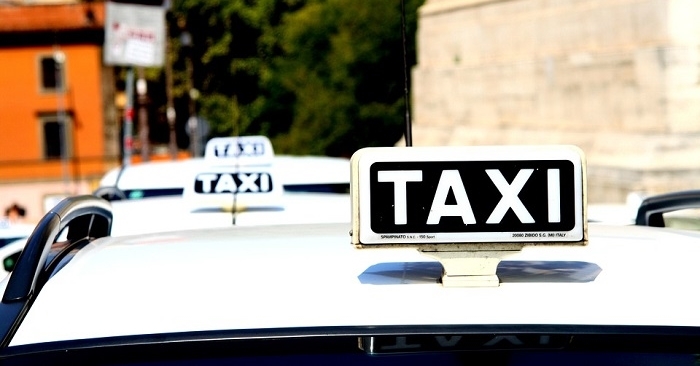 If you’re in a hurry to get to your destination, you can always hail a taxi. The taxis here are mostly white in color, and they can take you anywhere around the city. At this moment, a metro rail transport service is still in the works. SAPTCO is coordinating with RATP Dev, a leading metro rail and public transport company. 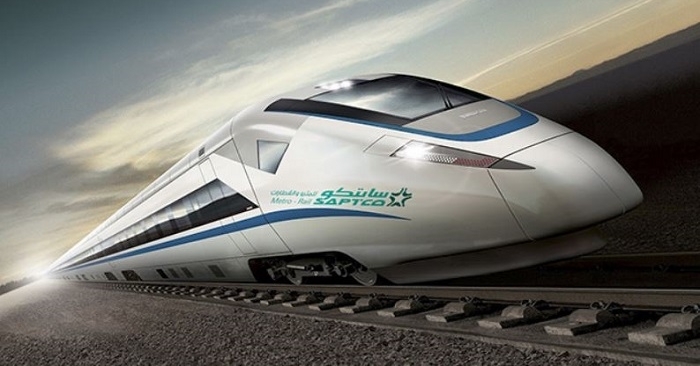 Their partnership aims to establish metro and heavy rail projects across the entire Kingdom. As you can see, there are many options for traveling around the country. You shouldn’t have any problem going around the city or in-between cities. For more information about the Kingdom, such as cost of living and other matters, check out this Saudi Arabia guide for first-time visitors.